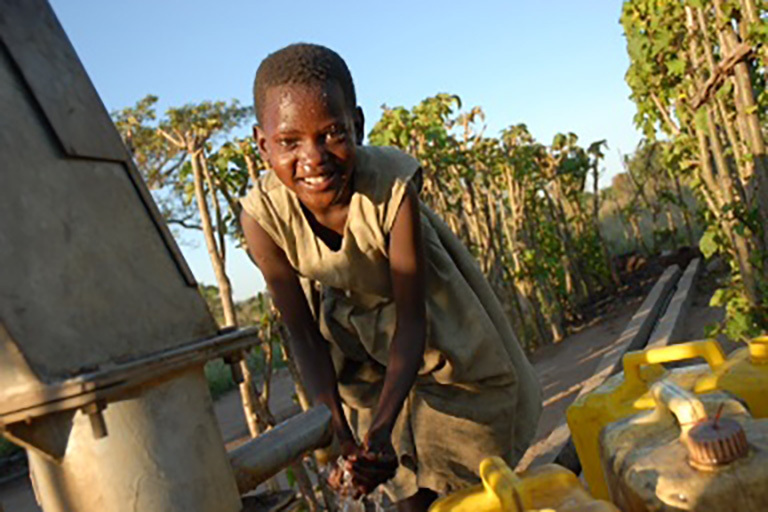 Aqwalife Foundation is pleased to announce a new partnership with WaterAid to help provide life-saving water, sanitation and hygiene interventions to people in Uganda. Home to 33.4 million people, Uganda lies on the northern shore of Lake Victoria, in equatorial East Africa. Though one-sixth of this fertile country consists of lakes, rivers and wetlands, 33% of Ugandans lack access to safe water, and 52% do not have access to sanitation. Widespread urbanization and rapid population growth have not been matched by national investment in water and sanitation; as a result, water-borne diseases are rampant and contribute to Uganda’s high infant mortality rate. The partnership with WaterAid will focus on the Northeast regions of Teso and Karamoja. 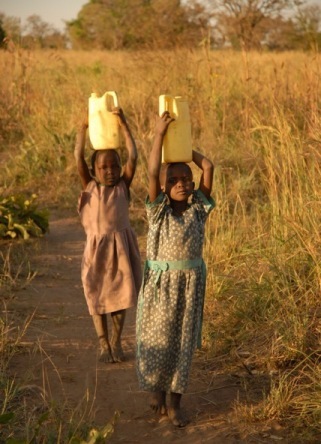 WaterAid first began working in Uganda in 1983. Since that time, they have helped nearly one million people gain access to clean water, sanitation and hygiene education services. WaterAid works with six local partner organizations in both rural and urban areas to help communities establish lasting supplies of clean drinking water and make improvements to their sanitation. Objective 1: To provide poor and marginalized people with access to lifesaving water supply services and sanitation. • Construct sand dams and ferro-cement tanks to provide reservoirs of water that can be stored and later used during the dry season. • Strengthen community-based water resource management by supporting communities to monitor water quality, protect water sources, and strengthen district information systems. • Emphasize water availability and quality improvements through regular assessments, filtration, using Bio-sand filters, and groundwater monitoring. • Promoting safe hygiene and sanitation practices consistent with national standards. Objective 2: Train local government staff, service providers, and community members to plan for, implement, operate and maintain water and sanitation facilities installed. • Strengthening district-level management information systems by adopting appropriate technologies, such as using mobile phones to update and reconcile data with the ministry’s database to facilitate planning, monitoring and equitable resource allocation. • Promoting the use of community score cards to gauge user perception and levels of satisfaction with existing WASH services, the results of which will be used to influence local government to improve the services they are tasked with providing.